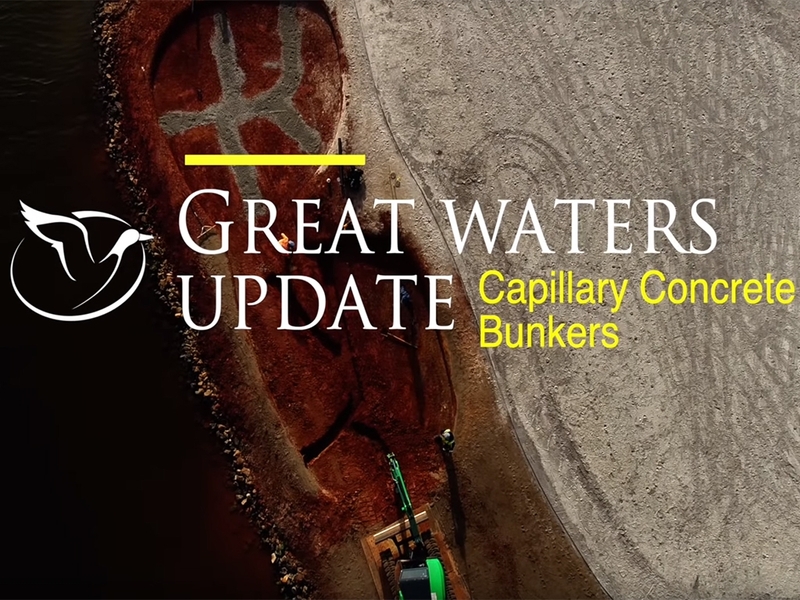 Capillary Concrete's Ted Fist explains the innovation coming to the bunkers at Great Waters. 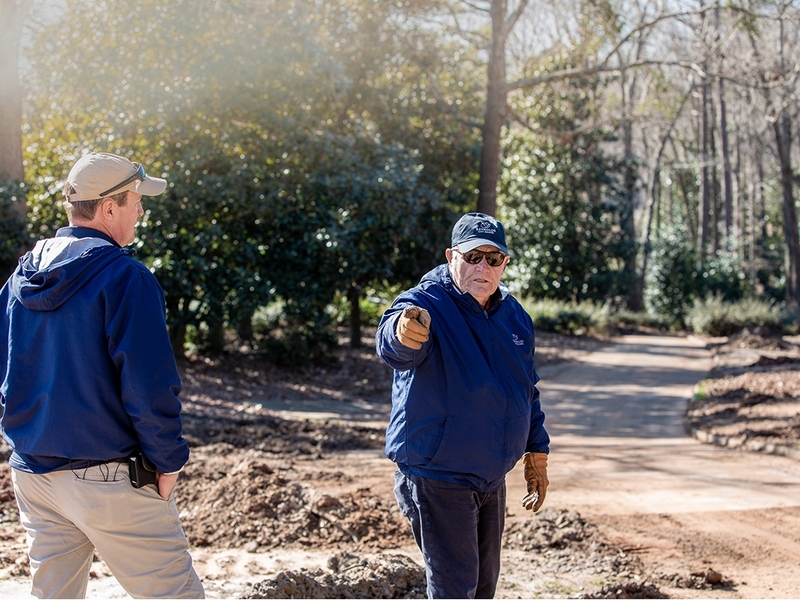 We welcome Jack back on property as he reviews the the progress of his Signature Great Waters Course. Welcome back, Jack. 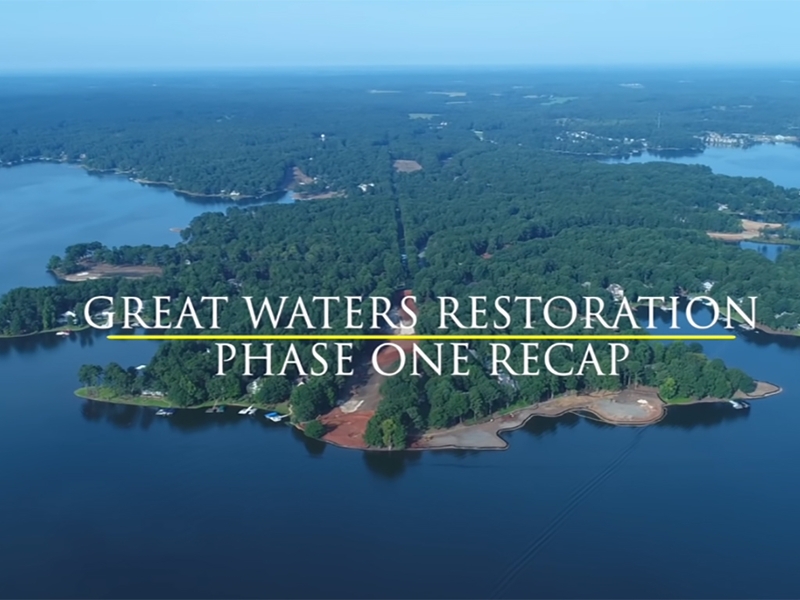 Lane Singleton, VP of Agronomy at Reynolds Lake Oconee, gives us the latest update on the highly anticipated Great Waters Golf Course Restoration and discusses what has been done to the course during the first phase of construction. 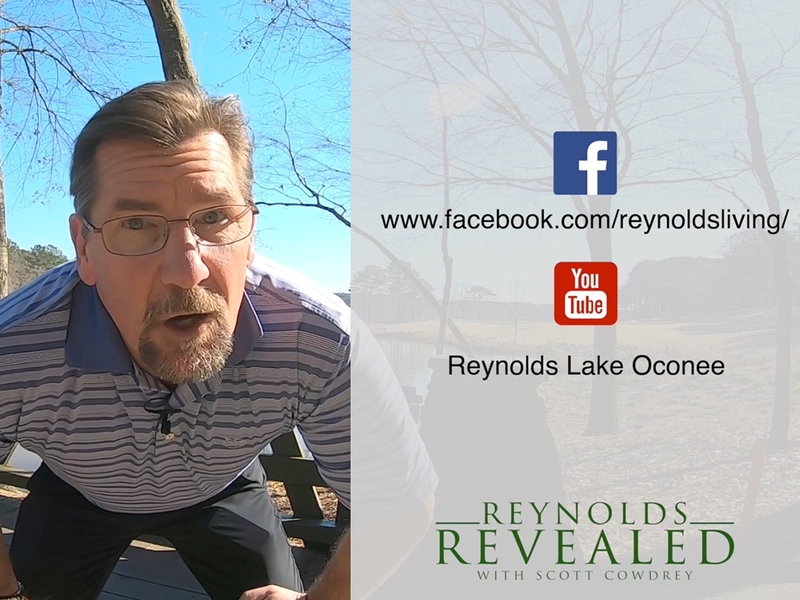 In the first ever-episode of Reynolds Revealed, join Scott and take an exclusive look into the lifestyle of a Reynolds Lake Oconee Member.